Follow Pinterest's board American Dream Tour Miami on Pinterest. Want to Sight-see on City Tour Miami Beach? Looking for something to do on the Beach? Get on a beach sightseeing tour and explore our Beaches! Miami Beach Tours day & night tours available in Classic Convertible. 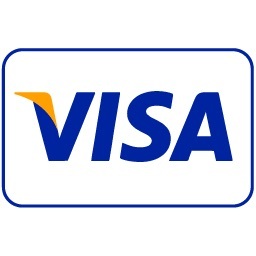 Want a City Tour Little Havana Miami & Tour Miami Beach? 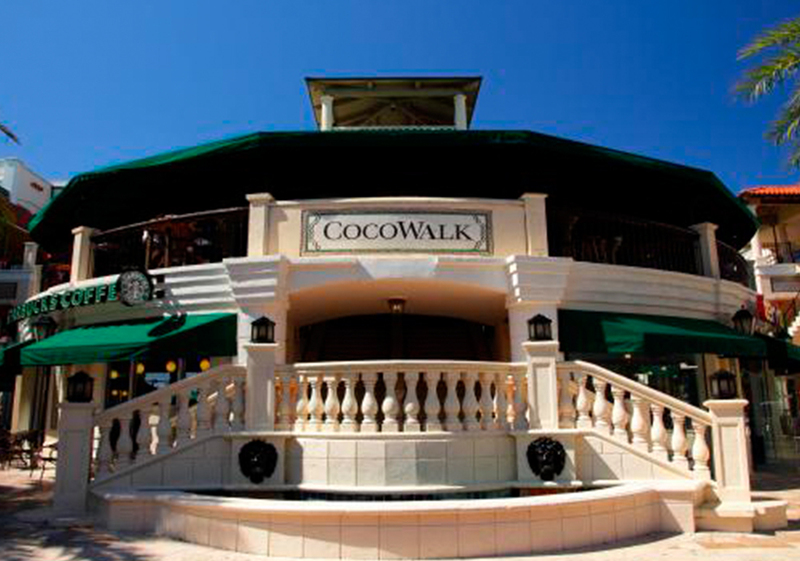 Looking for something to do in Little Havana? 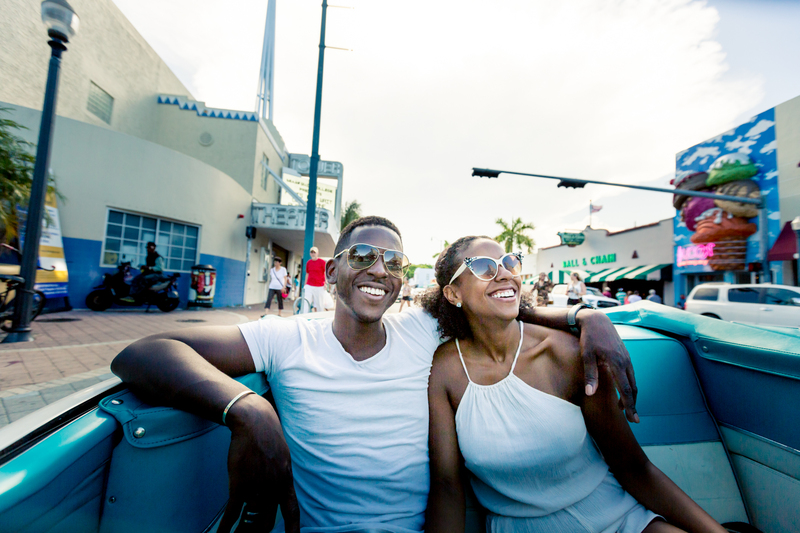 Get Little Havana sightseeing tour & explore Miami & Beaches! 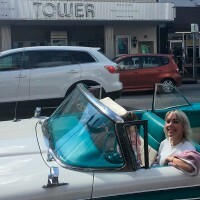 Little Havana Tours day & night tours in Classic Convertible. 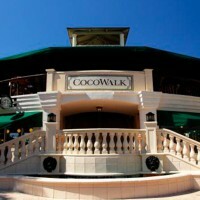 Want a City Tour Wynwood & Tour Miami Beach? Looking for something to in Wynwood? See Wynwood sightseeing tour & explore Miami's Culture! 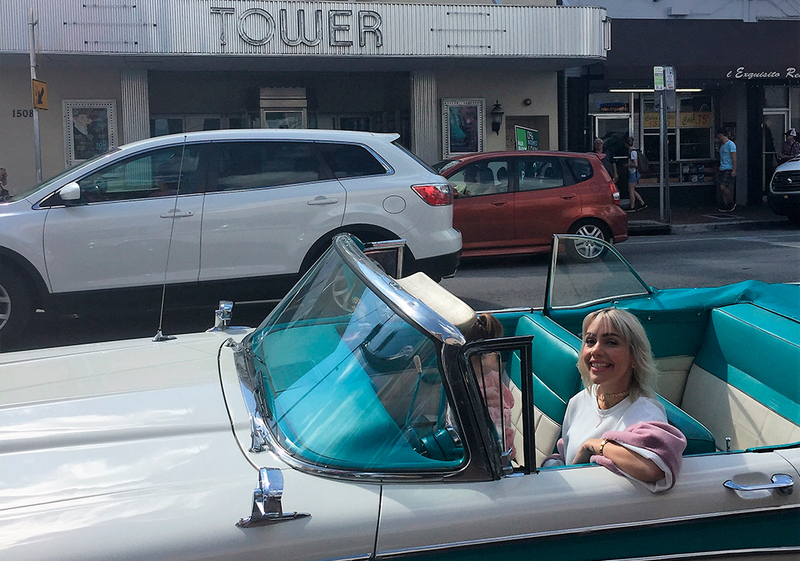 Wynwood Tours day & night tours in Classic Convertible. 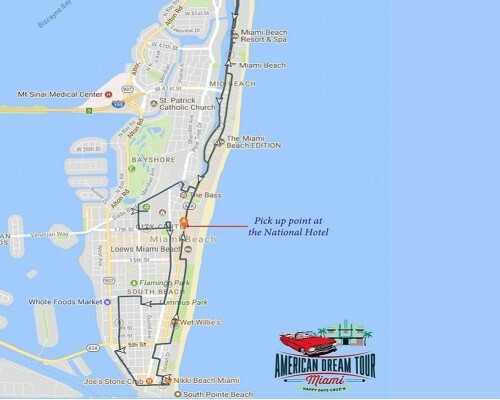 Want a City Tour of Miami & Miami Beach Fully? Looking for something to do all day in Miami? American Dream Tour the Best Car Tour Miami! 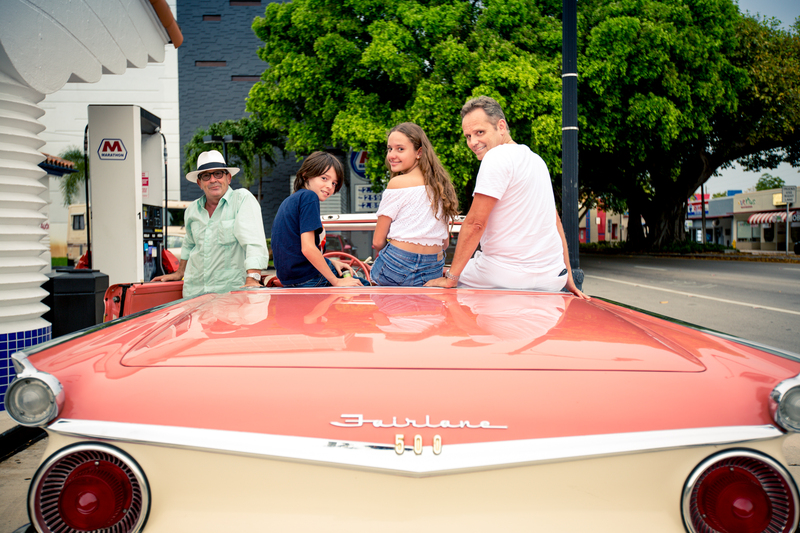 Private (1) one hour Classic Car Tour of Miami Beach for 1 to 5 guests, in Convertible Classic .. 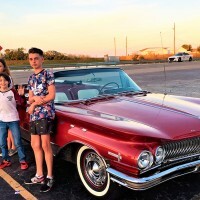 Enjoy a private 2 Hour Convertible Car Tour of Little Havana and Miami Beach for 1 to 5 gue..
Classic Car Tour Itinerary In addition to Miami Beach full tour,.. 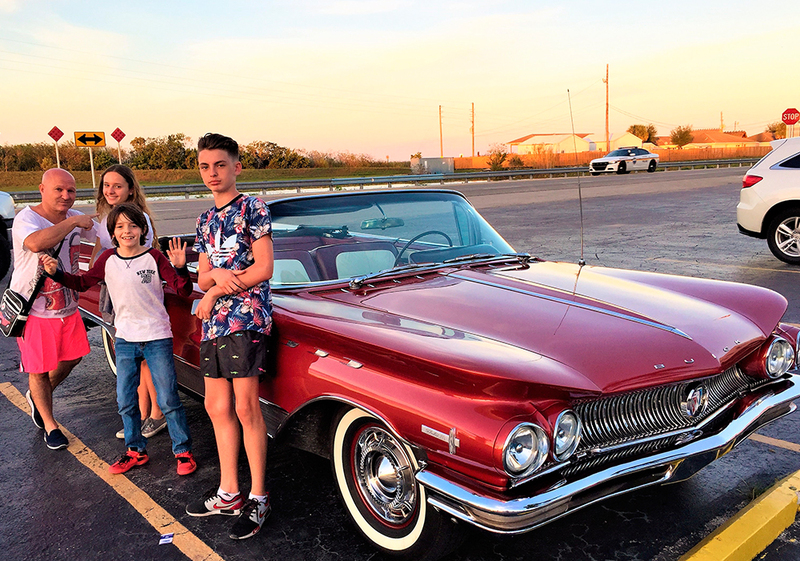 Enjoy a private Half Day Grand Tour in Convertible Classic Car touring Miami Beach, The Des..
Find Us and Check Out our Reviews!